Noble Financial Group are active volunteers, and strongly believe in "giving back" by participating in events and projects that aid in enriching our local communities. Over the years, Lucas has been actively involved with an organization called Megan's House. 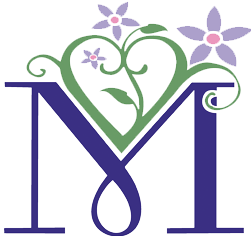 Megan’s House is a beautiful, newly renovated home located in a residential area in the community of Lowell, MA providing treatment while fostering emotional and spiritual growth in a nurturing and safe home-like atmosphere. The large home is equipped with state of the art appliances and amenities and accommodates up to 28 residents. The home features a large kitchen and dining room for community meals, nine bedrooms, six bathrooms, two community rooms, laundry room, three staff offices, and a counseling room. Additionally, a private back yard allows the residents to socialize outside in a safe setting. 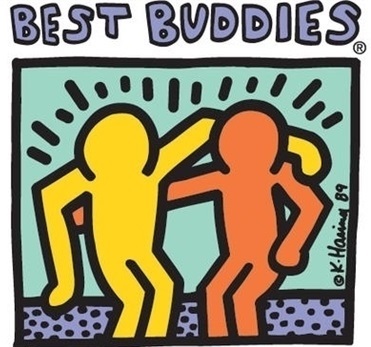 Colby Crogan is an active member of Best Buddies, an organization dedicated to enhancing the lives of those with special needs. 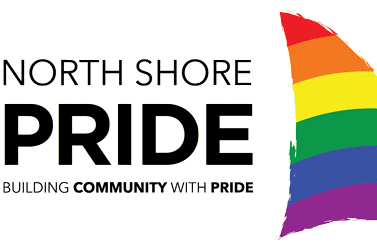 North Shore Pride seeks to promote the general welfare, and enhance the social life of the gay, lesbian, bisexual and transgender community of the North Shore, and to promote the acceptance of the members of this community by the broader North Shore community. North Shore Pride engages in activities designed to promote greater understanding of LGBTQ issues and advocates on behalf of the LGBTQ community issues that are important to its members. Lions are men and women dedicated to serving those in need, in our own community and around the world. The 1.35 million members in more than 46,000 clubs in over 207 countries are different in many ways, but share a core belief – community is what we make it. In addition to humanitarian service, Lions enjoy fellowship and develop leadership skills. 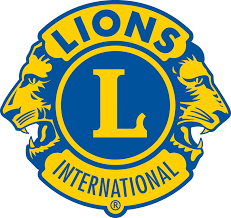 The mission of the Lexington Lions Club is to empower volunteers to serve their communities, meet humanitarian needs ,encourage peace and promote international understanding through Lions clubs. 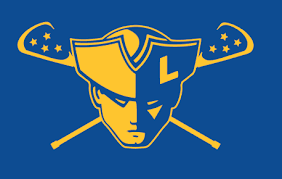 The Lexington Youth Lacrosse Boys Program is dedicated to introducing, teaching, and expanding youth lacrosse in Lexington and neighboring communities. 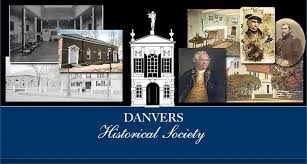 The Danvers Historical Society, a not-for-profit, was founded in 1889 "to discover, collect and preserve objects which illustrate local history, but particularly the history, development and people of the Town of Danvers". The Historical Society owns three historic sites and a museum building and is steward of the Endicott Burial Ground. 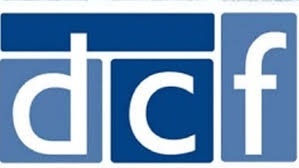 The society has many events, exhibits and fundraisers every year and is an important part of the community.